In 1977, Harvey Milk was elected to the San Francisco Board of Supervisors, becoming the first openly gay man to be voted into public office in America. His victory was not just a victory for gay rights; he forged coalitions across the political spectrum. 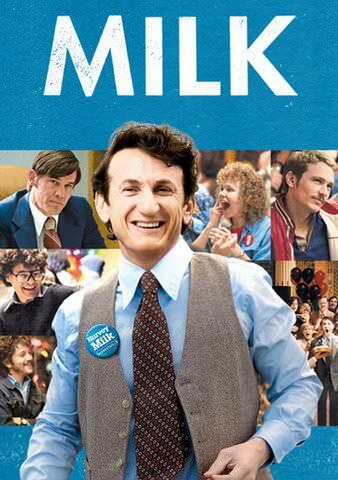 From senior citizens to union workers, Harvey Milk changed the nature of what it means to be a human rights advocate and became, before his untimely death in 1978, a hero for all Americans.